Three patients suffered “serious consequences”, after signs of lung cancer went unnoticed in the Queen Alexandra Hospital, Portsmouth, said the CQC. There was a backlog of 23,000 chest x-rays from the previous 12 months at the hospital, it said. X-rays hadn’t been formally reviewed by radiologists, or appropriately-trained physicians. Junior doctors were given responsibility for reviewing chest and abdomen x-rays, when they weren’t fully trained, and didn’t feel confident enough to do so, they told the watchdog. The CQC has now ordered a review into all radiology reporting across the NHS in England. Portsmouth Hospitals NHS Trust has also been ordered to provide the CQC with weekly updates on the size of x-ray backlogs. The hospital trust has “unreservedly” apologised to families of the three lung cancer patients. CQC’s Chief Inspector of Hospitals, Professor Ted Baker, said: “When a patient is referred for an x-ray or scan, it is important that the resulting images are examined and reported on by properly trained clinical staff who know what they are looking for - this is a specialist skill. “Some junior doctors told us that they had been given responsibility for reviewing chest and abdomen x-rays without appropriate training although they felt that they were not competent or confident to do so. Portsmouth Hospitals NHS Trust was ordered to take urgent action to address the backlog of 23,000 x-rays, and to identify any patients that may have suffered harm. An inspection of the hospital took place in May, where the trust was ordered to take immediate action to identify possible harm to patients. CQC inspectors returned to the hospital in July, for a focused inspection of the outpatients and diagnostic imaging department at Queen Alexandra Hospital. 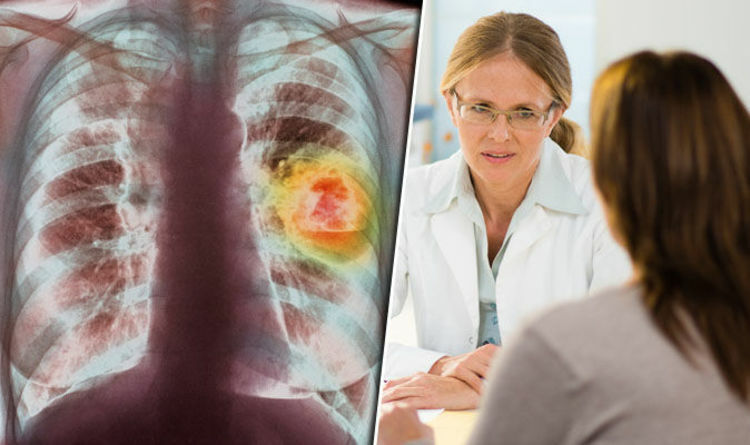 They found the backlog of chest x-rays, and were told of three serious incidents when patients with lung cancer had suffered “serious harm” because their x-rays hadn’t been properly assessed. On the back of the findings, the CQC is now reviewing radiology reporting across the entire NHS in England. All NHS acute and community NHS trusts in the country were asked to give details of any x-ray backlogs, as well as turnaround times and staffing. Portsmouth Hospitals NHS Trust said it had already cleared half of its x-ray backlog. It’s Chief Executive, Mark Cubbon, said: “We have issued an unreserved apology to the families of the three patients who experienced harm because of the delays to their care. It is of deep regret to all of us, that we did not deliver the high standards of care everyone should expect from our hospital. “We take the CQC’s concerns extremely seriously and fully accept the findings of the inspection report highlighting delays in reporting chest x-rays. The Queen Alexandra Hospital has 1,200 beds, and has 6,300 full-time members of staff.